At the time of writing the GBP/EUR exchange rate has recovered roughly 0.3% so far this morning, slumping over half a cent on Tuesday. 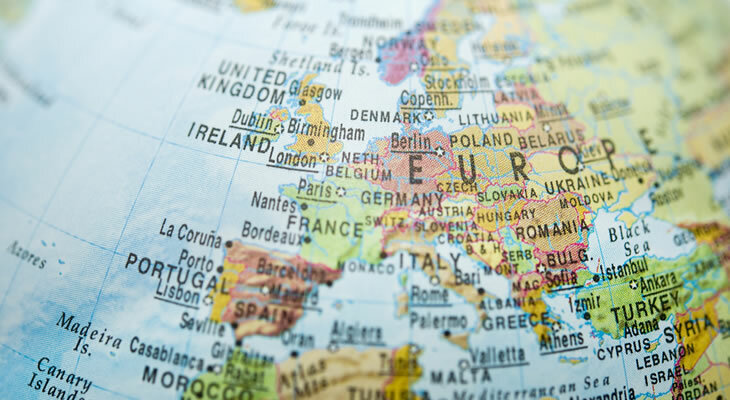 While the Pound (GBP) is rallying against the Euro (EUR) this morning, the pairing remains well short of Tuesday’s best levels after MPs debated amendments to Theresa May’s Brexit ‘Plan B’ on Tuesday. This resulted in heavy losses for Sterling on Tuesday evening as MPs voted to reject an amendment from Labour MP Yvette Cooper, which sought to force the PM to extend Article 50 if a deal was not in place by the end of February. The rejection of the amendment was a major blow to the Pound as it spurred fears that the UK could still inadvertently fall into a no-deal Brexit. However some analysts remain confident that May will still be forced to delay Brexit as she returns to the EU in an attempt to renegotiate the Brexit backstop, likely helping to explain some of the Pound’s resilience this morning. Meanwhile the Euro (EUR) is struggling to repel Sterling’s advances this morning, despite French GDP beating expectations. Today’s figures revealed that France’s economy continued to expand at 0.3% in the fourth quarter, beating forecast it would slip to 0.1% in the wake of the ‘gilet jaunes’ protests that have rocked the country in recent months. However annual growth was shown to have slumped from 2.3% to 1.5% in 2018, with economists warning the overall outlook for the French economy is one of weakness. Coming up later today, the release of Germany’s latest CPI figures may help to further bolster the Pound Euro (GBP/EUR) exchange rate today as economists forecast inflation will have continued to have slowed in January. Meanwhile barring any major Brexit developments, movement in Sterling may be driven by the release of the UK’s latest Manufacturing PMI in the latter half of the week, with GBP exchange rates potentially sliding if the factory sector slowed as expected in January.